I bet all of us would have been enthralled by the magnificence of Taj Mahal and no wonder it is categorized as one of the 7 wonders of the world. But ever heard about hidden mysteries behind this timeless beauty? Whenever we think about Taj Mahal we all involuntarily bound to think about Shah Jahan and his immense love on Mumtaz Begum. This is a story we all heard and read all these days. But recent investigations and the proofs have unveiled another side of this mighty monument. It is that the little details we all missed out all these days, but when brought under light these are the same things that bring out a totally new perspective. Coming to the facts and debates that are going on related to Taj Mahal, it is told that Taj Mahal is not a Muslim crypt but a Shiva temple. This might sound crazy to many as from thousands of years we were never made to look in the way it is said now. And this is not some other myth that is cooked up for a few selfish benefits, as there are many proofs that make us question our own beliefs. Also, it is said the temple was called “Tejomahalaya” whose pronunciation is closer to Taj Mahal and it suggests us to think on the fact that the name might be gradually changed due to the unusual influences. And the difference between a tomb and temple is very huge that we cannot ignore all these theories being told now. Also, the glory of the Taj Mahal, the lustrous gardens, the beautiful fountains makes it easy to believe that it might be a temple rather than a mausoleum.  One important fact that bothered me or shook my thoughts upon it is the Trishul symbol on the arched ceiling or dome of the Taj Mahal, which is nothing but the symbol of Shiva. Also according to the Mughal scriptures, it was found that Mumtaz Begum’s original name is Arjumand Banu Begum. So this brings us to a point that the corruption of the word “Tej” from “Tejomahalaya” becoming “Taj Mahal” is more convincing than Arjumand Begum Alias Mumtaz Begum’s tomb becoming “Taj Mahal”. Also, the place “Agra” where Taj Mahal exists is also a famous worship place of Shiva where Lord Shiva is referred as “Agreshwar Mahadev”. The name “Tejomahalaya” is derived from the “Tej linga” which is clearly mentioned in Sastras (Hindu scriptures) which provides validation to the argument that it is “Tejomahalaya”. But there is no mention of “Taj Mahal” in any Mughal scriptures or court papers after Shah Jahan. Apart from this, there is a huge controversy when we discovered that the Mughal scriptures itself suggest the takeover of a Mahal by Shah Jahan from the Maharaj (King) of Jaipur which was meant to become the palace to bury Mumtaz’s crypt. 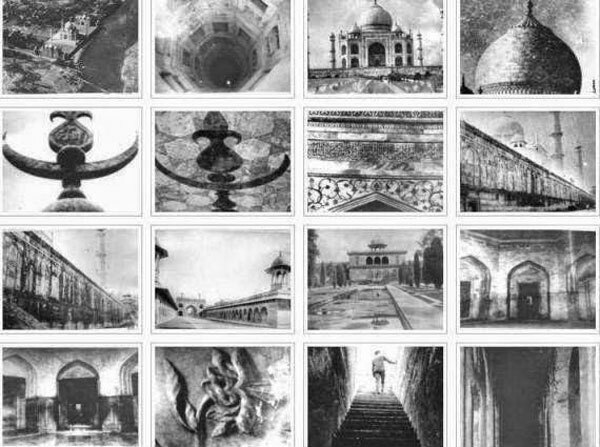 Though many deny this in today’s scenario where Taj Mahal is blindly believed to be constructed by Shah Jahan, it is not coincidental that there are so many facts and proofs discovered throughout these years which are constantly against the popular belief. 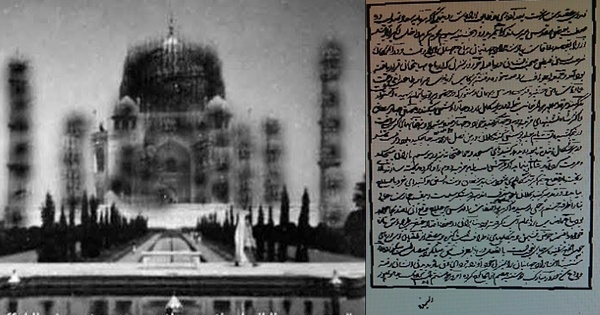 A famous inscriber, Amanat Khan Shirazi mentioned that Shah Jahan ruined the beauty of Taj Mahal with black lettering. Such an allegation made by the inscriber himself creates numerous doubts. Even the architectural facts suggest that the Taj Mahal is built in the style of a Hindu temple, so why not it is a Hindu temple itself? 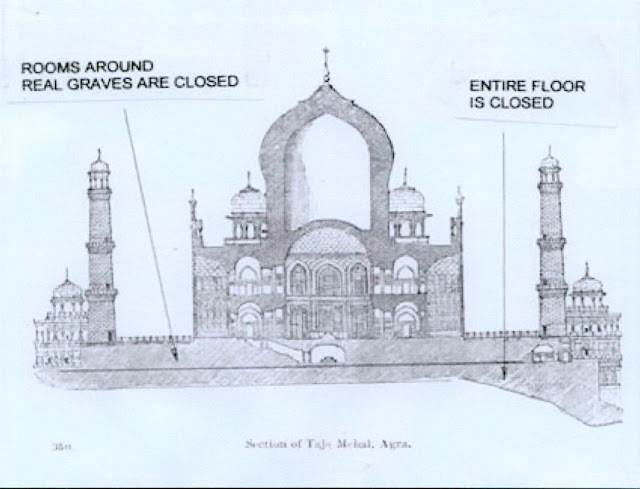 As there is no past record where Mughals or any Muslim rulers have built a tomb in the way Taj Mahal appears to be now. The calligraphy on the walls can be added later but the URDU or ARABIC calligraphy on a structure which is completely built in temple style is not so satiating enough to believe upon. The trident or Trishul over the dome has a ‘Kalash’ (a sacred pot in Hinduism) and the Lotus decoration below that are nothing but the most common symbols which can be seen in any other Hindu Temple mostly in the northern region of India and other Himalayan countries like Nepal, etc. 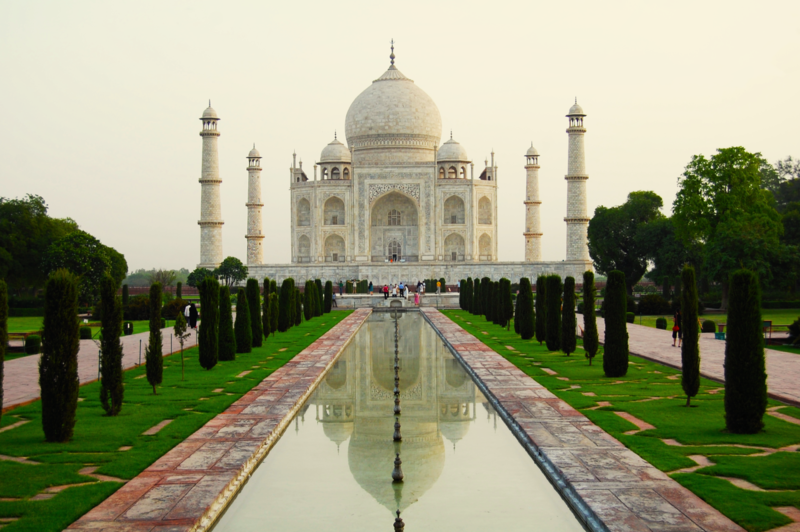 There are hundreds of references in the famous book of Professor P.N.Oak called “Taj Mahal: The true story”. Also, the Central Information Commission issued an RTI application to the government to obtain the true and reliable information which is believed to be hidden with a major cover-up. Nobody is blind to the fact that Mughals or other Islamic invaders are notorious for capturing palaces, gold and valuable items of the existing kings of those areas. Not only stealing but they almost change or bury the proofs that are against them. So nothing new might have happened in the case of the Taj Mahal. Also, a European traveler, John Albrecht Mandelslo who visited Agra after 7 years from the death of Mumtaz has mentioned the beauty of Agra in his book, but isn’t it strange that he nowhere mentioned the construction of mighty Taj Mahal which happened for 20 years from the death of Mumtaz! At least he must have given a small reference regarding such construction but instead he has written about an alluring temple which can be our “Tejomahalaya”. When the tomb of Mumtaz is closely observed, you can find the shape of “OM” sculpted in the form of Calotropis leaves which were prominently used in the worship of Shiva. Those who have visited Taj Mahal will sure have a bitter experience of not visiting few rooms as they are sealed and are not allowed to enter in, but it is believed that all those rooms are filled with the broken sculptures of Lord Shiva and many other proofs which suggest that the story of the Taj Mahal is built on many cryptic mysteries. Investigations are still going on as still there is no valid acceptance given by any official authority regarding these new facts discovered. Also, many cultural clashes that might arise in future demand them to suppress these facts without getting noticed. Let’s hope for gathering more proofs that explain the true story of “TEJOMAHALAYA” or our very “TAJ MAHAL”, which it remained a mystery till now.